The All Kids Fair combines educational and fun activities with a health and wellness fair. 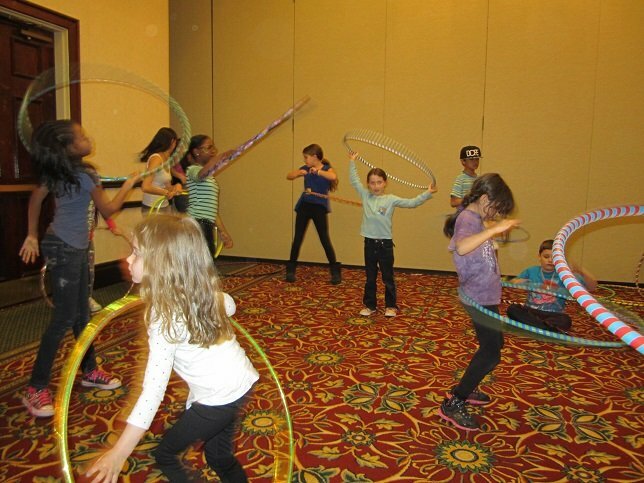 Hula Hooping class at the All Kids Fair. Melville, NY - March 17, 2016 - This year’s All Kids Fair will once again entertain families across Long Island. The popular annual event, in its sixth year, will take place on Sunday, April 10 at the Melville Marriott. The All Kids Fair is a combination of education and activities expo and health and wellness fair. It offers entertainment choices for toddlers through high school, including kids who have special needs or are gifted. Over 80 exhibitor spaces and 24 kids’ classes provide valuable information for kids and their parents and grandparents. Exhibitors will cover schools, camps, after school activities, birthday party ideas, college planning, photography, and kids’ products. Some of the classes children can share with their parents and grandparents are archery, crafts, book reading, baby ballet, and GaGa. Music class for little ones. Photo by Specialty Connections. 13 year old recording artist Adiel Torres who appeared in Telemundo’s La Voz Kids (The Voice Kids). 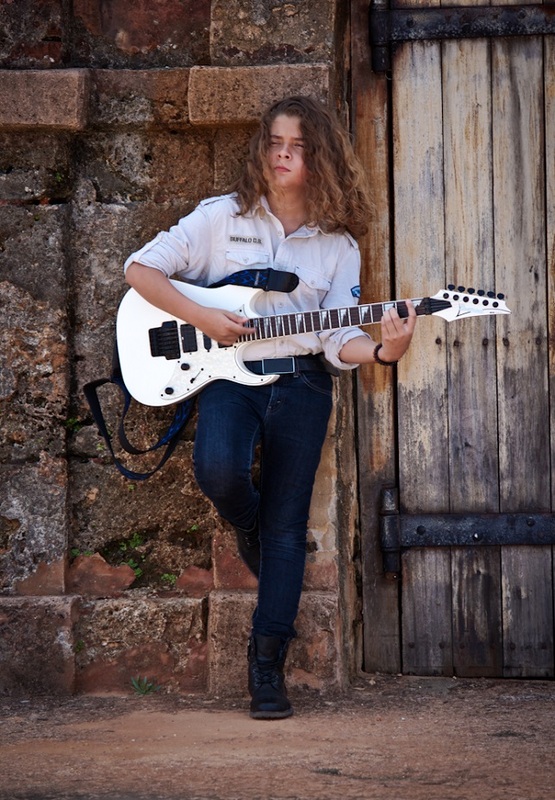 Adiel will also perform on acoustic guitar in English and Spanish. Adiel Torres. Photo provided by Melissa Otero of Divine Spell Music Group. The All Kids Fair connects businesses and non-profit organizations with children and their families. This year’s non-profits include Safe4Kids and the Huntington YMCA. The 2016 All Kids Fair will bring back many of last year’s favorite features and will add many new ones for the enjoyment of its visitors. All Kids Fair director Barbara Kaplan with the Hulk. Photo by Specialty Connections. Attendees who like to “pay forward” to charitable groups are encouraged to bring non-perishable food and money for donation to The INN (Interfaith Nutrition Network). Those who do will receive raffle tickets to win a variety of donated prizes. Sponsors this year are Long Island Parent Magazine, Your Local Kids Source, Macaroni Kid,and LongIslandMedia Inc.
GaGa class had the kids running. Photo by Specialty Connections. For complete information about All Kids Fair schedule of classes and the list of exhibitors, visit AllKidsFair.com or contact Barbara Kaplan at 516-621-1446. The Fair is produced by Specialty Connections, SpecialtyConnections.com, which also coordinates events at Walt Whitman Shops, Smith Haven Mall and other locations. Subject: LongIsland.com - Your Name sent you Article details of "6th Annual “All Kids Fair” Celebrates Childhood"